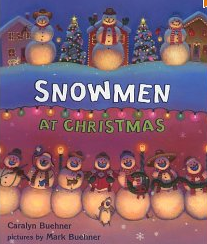 …and other must-have Christmas books!! So, I have a thing for wombats–the short, squatty, awkward, fluffy, adorable little marsupials from the Land Down Under. 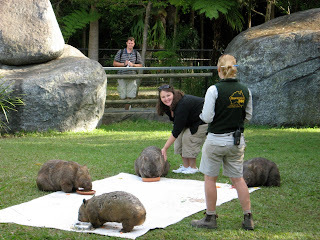 While in Australia in 2009, I even went in for a wombat encounter at Steve Irwin’s Australia Zoo! So, totally awesome! Imagine my surprise & excitement when I found this title at the library yesterday! I love it!! 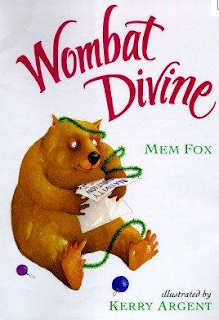 Wombat Divine is an adorable tale of an eager little wombat who wants nothing more than a part in the local Nativity play. After a series of disappointments, Wombat finally lands the perfect part! Author Mem Fox does a fantastic job and the illustrations of all kinds of Aussie creatures are very cute! This is a new favorite and one that we are going to have to own instead of just borrow from the library! 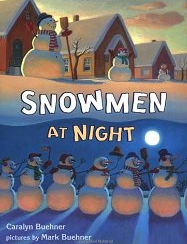 …two years ago we got Snowmen at Night and it’s a favorite around here! 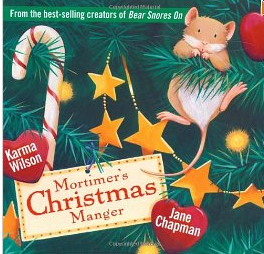 We also have these two Christmas books and like them a lot. With so much focus everywhere else on Santa, Reindeer, Snowmen, etc., I really like having these books around that focus on the real reason for Christmas! 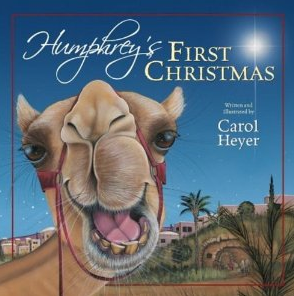 What are YOUR family’s favorite Christmas books? Please share in the comments! I love good books! « Good, Cheap Eats Feature! 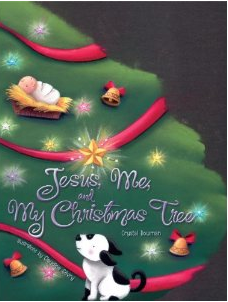 One of our favorite Christmas books is The Three Trees. It is a wonderful story. You have to read it. I'm sure it would also be one of your family favorites also. We just read Wombat Divine last night!! 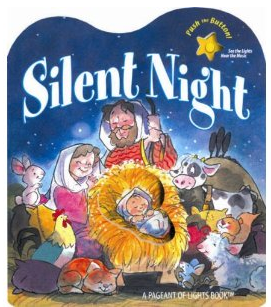 I really must try out some others of yours I've never heard of… like Silent Night. Thanks for sharing! I love Christmas books! So many good Christmas books! Thanks for sharing. The wombats! Too cute!